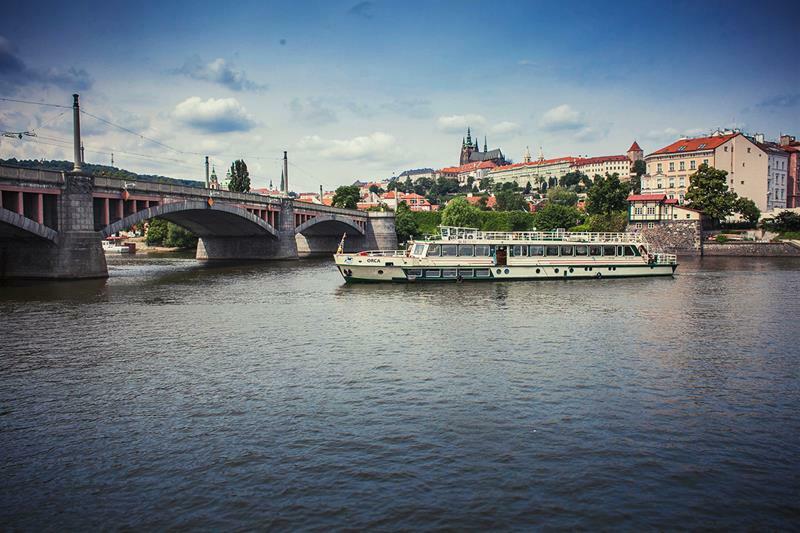 Take a two hour cruise on Vltava river. 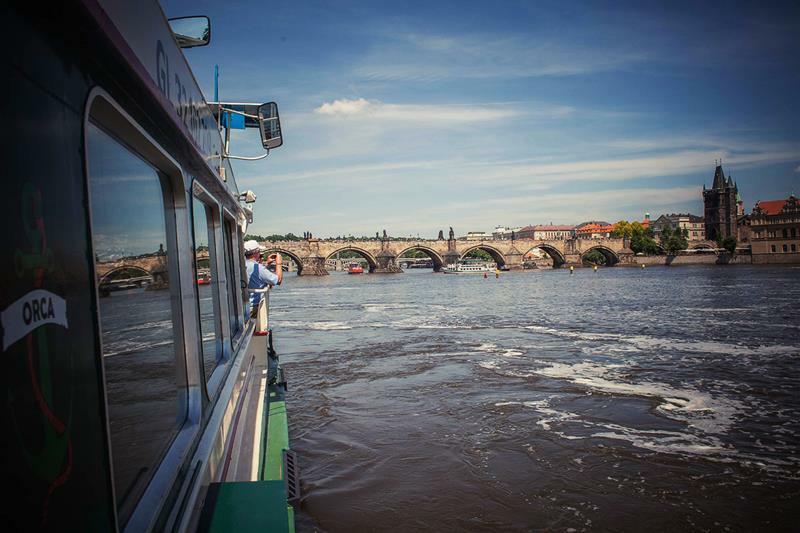 See Prague from the boat view. 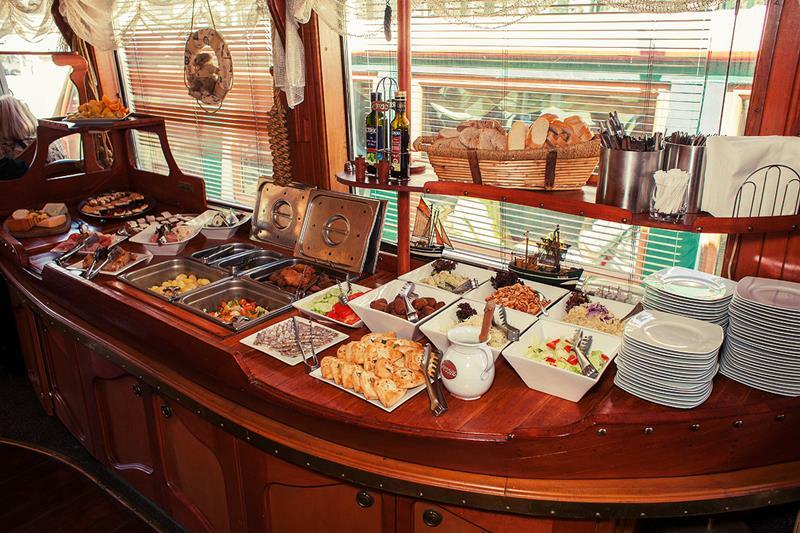 Buffet style lunch included. 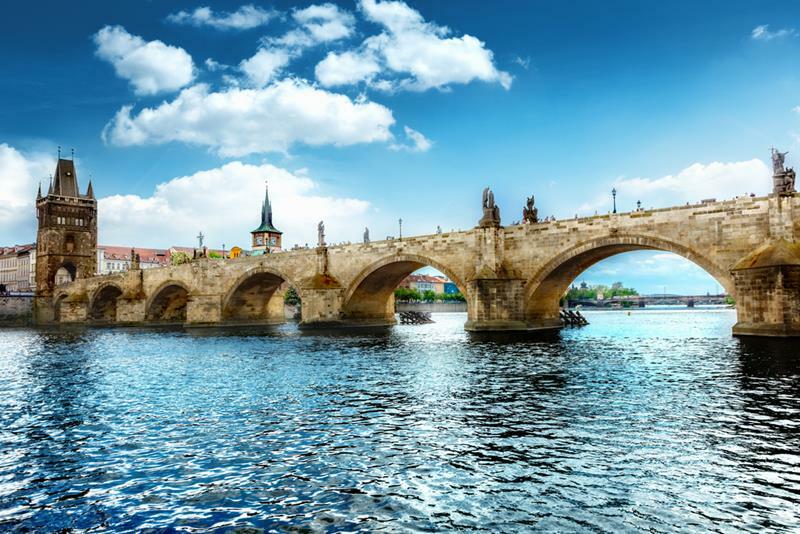 Enjoy fantastic views of the river lined by important buildings and historical sights such as the Rudolfinum, Charles Bridge, Prague Castle and many others while having a delicious meal. 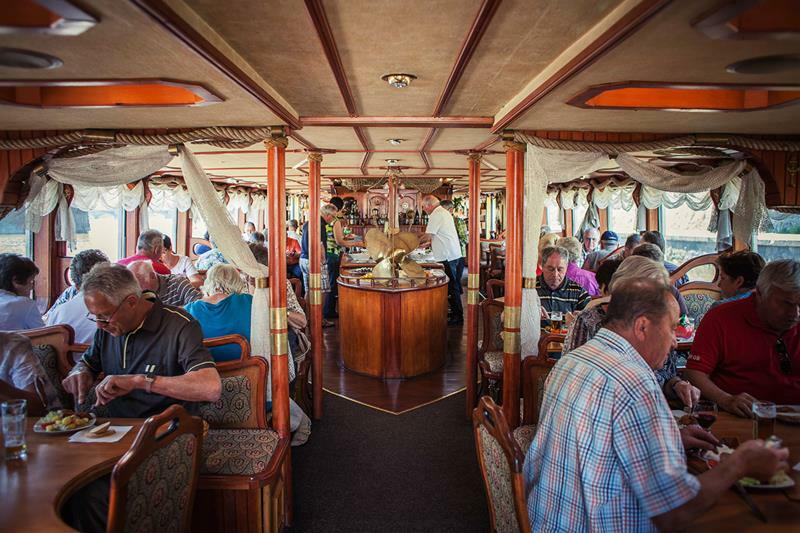 Comfortable coach taking you to the boat. Tour terminates on the river embankment by the Hotel Intercontinental. Drinks not included in the ticket prce.